HI friends!! 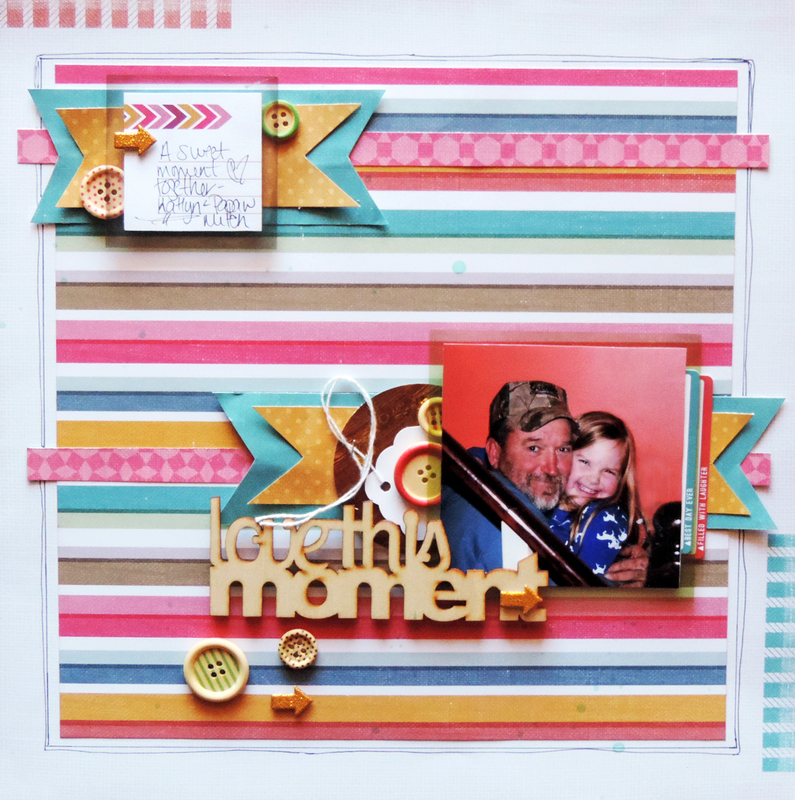 I'm here today to share the new sketch that went up at Creative Scrappers!! Another great one!!! Hope you all have a great week, and take time to create something you love!! great page! I just completed this sketch and I went super simple as well and I am not sure how I like it. I think the sketch just isn't my normal style!